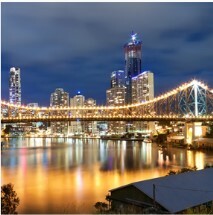 Close to home cruise deals from Brisbane! Princess Cruises, P&O Cruises. Holland America Line. Royal Caribbean and more. 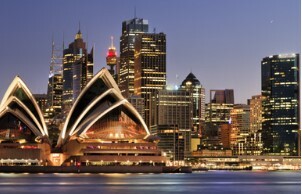 Close to home cruise deals from Sydney! Princess Cruises, P&O Cruises, Holland America Line, Royal Caribbean and more. 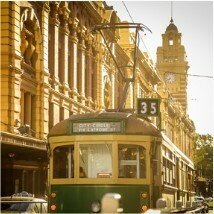 Close to home cruise deals from Melbourne! Princess Cruises, P&O Cruises, Holland America Line, Royal Caribbean and more. Check out our latest Carnival Cruise Lines Special Offers. 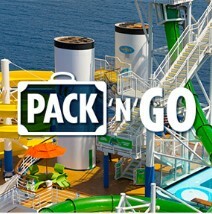 Pack N' Go with Carnival on your next holiday! 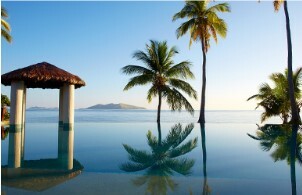 Escape to the golden island beaches, bright corals and fish-filled lagoons. Witness the mythical beauty of romantic beaches, ancient ruins, and timeless cultural riches. Immerse yourself in local flavours, cosmopolitan cities and natural wonders. 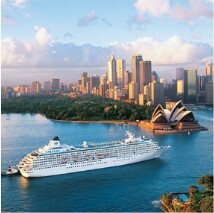 Receive the latest cruise specials direct to your inbox. Subscribe today!